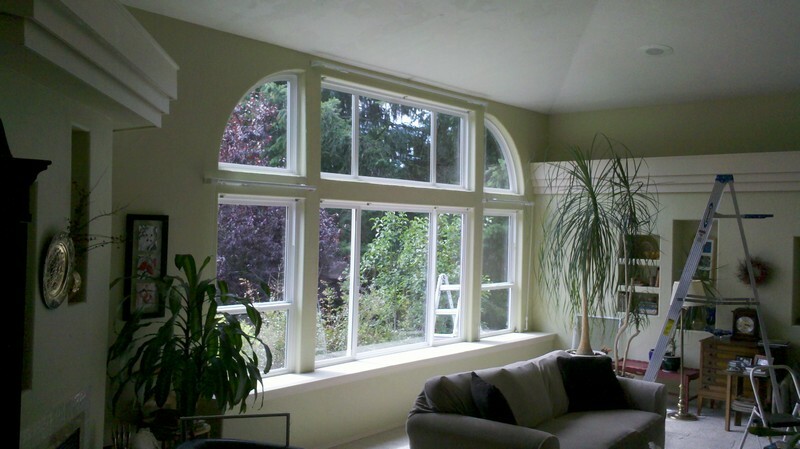 Are you searching for the best vinyl windows in Sumner, WA? Access Windows & Glass LLC has you covered. We have the skills, knowledge and experience to provide only the best vinyl windows to commercial clients. With vinyl replacement windows, our customers can reap many exciting benefits. 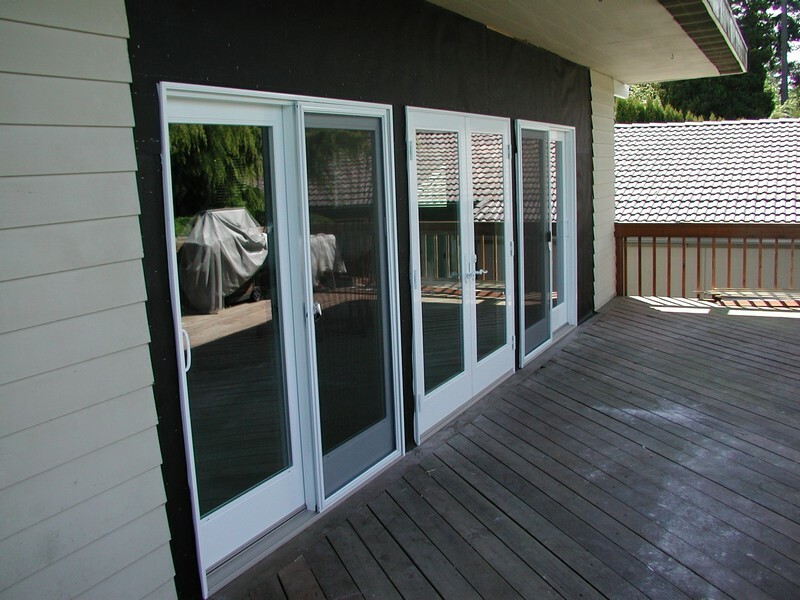 Since 2004 we have been offering the best vinyl windows to Sumner residents. We are a fully licensed, bonded and insured company, and our products and services are available directly to our clients without the involvement of any subcontractors. Are your windows worn out or outdated? Is the window glass chipped or cracked? Are you looking to control energy costs? If yes to any of these, then our vinyl replacement windows are the best choice for your home or commercial property. Did you know that your old, drafty windows can be increasing your utility costs through transferring hot and cold air? With vinyl replacement windows, Sumner residents can control their energy costs, while keeping the indoor temperature comfortable. If you are thinking of selling your home in the future, vinyl replacement windows can help you improve its look and value. Another advantage of vinyl replacement windows is they have high quality glass and locks designed to keep your property and belongings safe. 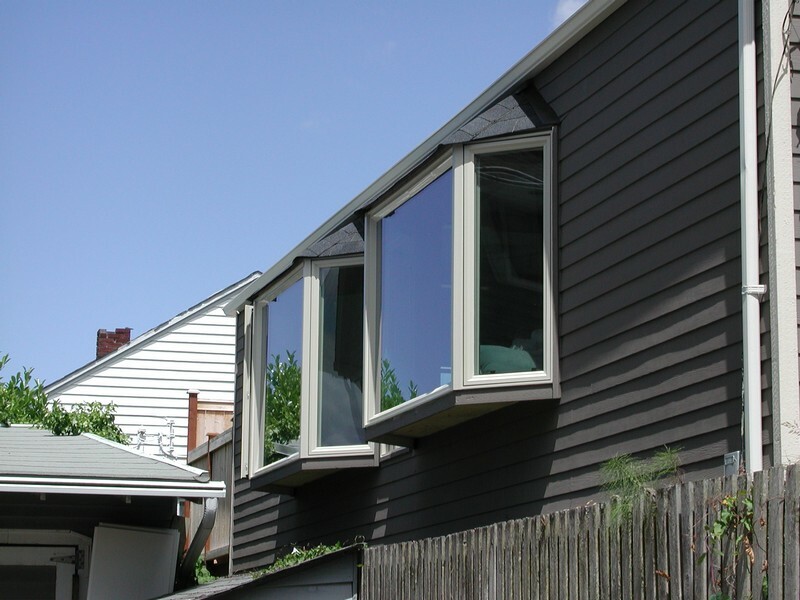 Why Choose Us to Install the Best Vinyl Windows in Sumner? If you are looking to replace the windows in your commercial property, you have plenty of options including manufacturers to window colors, styles, and finishes. Our goal is to help our customers find the best vinyl windows in the Sumner area. By keeping our overhead low, we are able to offer our products and services at a very competitive price. Remember that even the best vinyl windows will not work properly if not installed in a professional manner. Our factory trained technicians have the skills, tools and equipment to install your windows to the highest professional standards, ensuring complete satisfaction. Contact Access Windows & Glass LLC for more information on our vinyl replacement windows installation services for Sumner homes and business owners. Call us at 253-534-8200 for a FREE estimate.